Any day is a good day for tacos, but National Taco Day is the ultimate day to eat the most amazing tacos of your life! 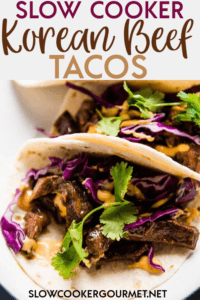 And to celebrate, I’ve paired up with some of my best blogger friends to bring you a few new creative recipes including these Slow Cooker Korean Beef Tacos! One of the reasons I love tacos so much is that the options for making them are pretty much endless. From classic and traditional to wild and creative, you just can’t go wrong. 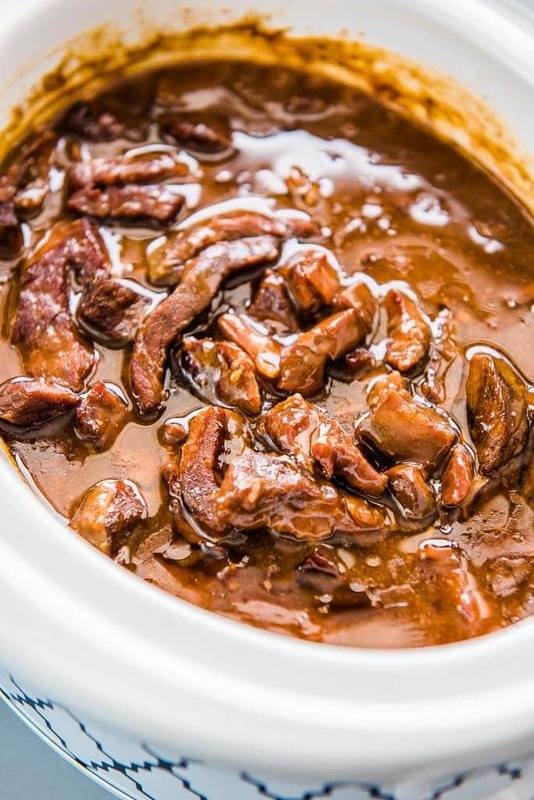 I love throwing together ingredients into my slow cooker to make some delicious flavor combos that create a delicious dinner without a lot of work. 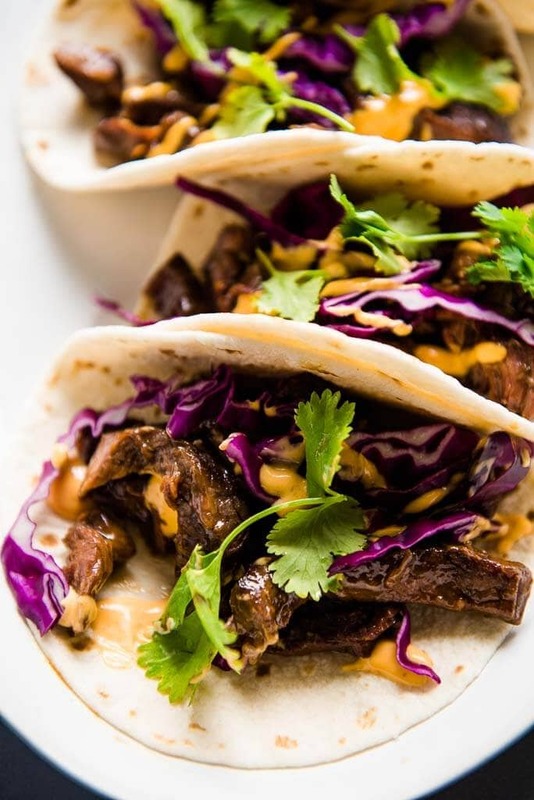 These Slow Cooker Korean Beef Tacos are surprisingly simple to make for something so delicious! 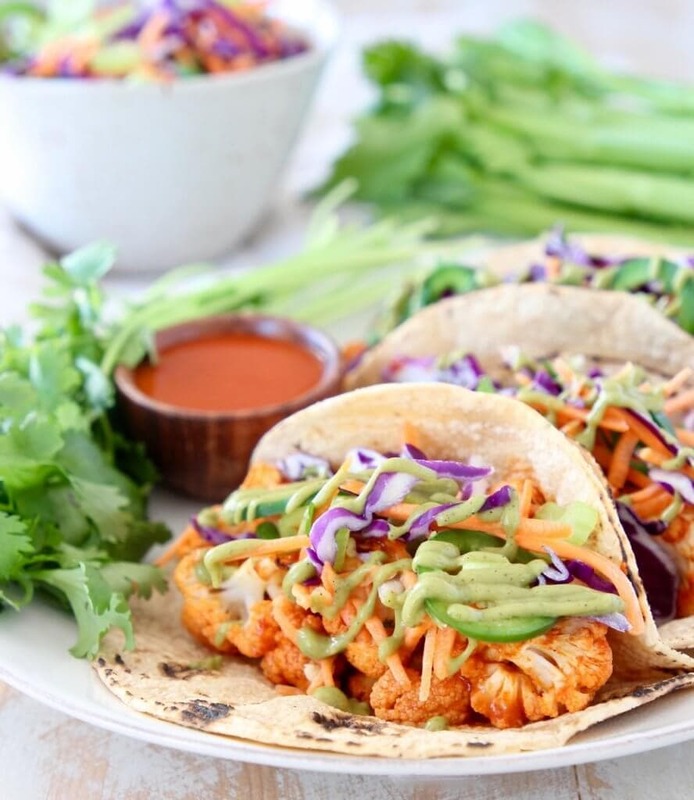 Some other delicious tacos recipes from my friends that I think you really need to try!! 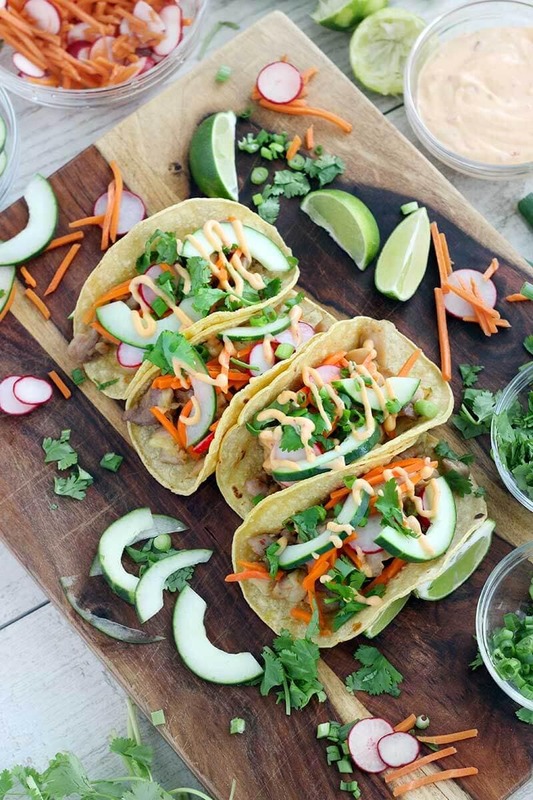 So many delicious tacos, how is it possible to even decide? Any day is a good day for tacos, but National Taco Day is the ultimate day to eat the most amazing tacos of your life! 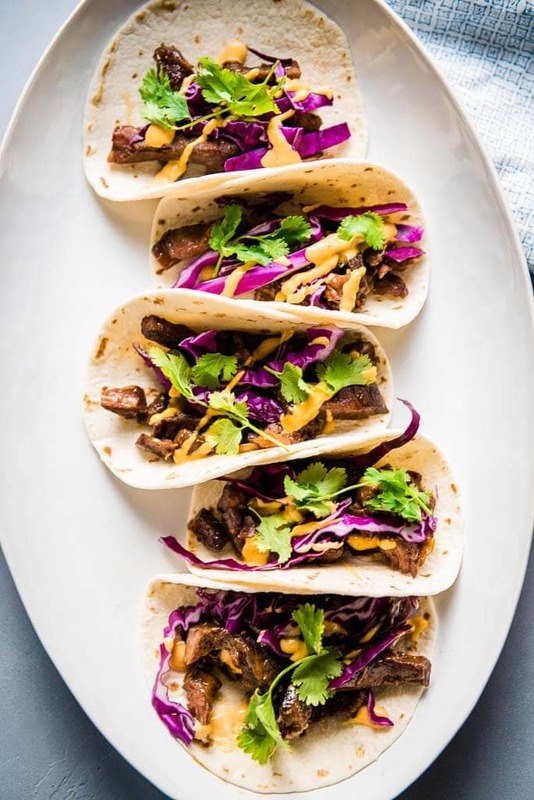 And to celebrate, I've paired up with some of my best blogger friends to bring you a few new creative recipes including these Slow Cooker Korean Beef Tacos! So, does the steak goes in as a whole piece? I prefer to dice it up first or you can add it whole and shred later. I honestly have to thank you!!! 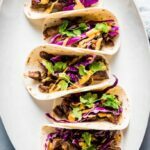 As an oven, stove, grill cook I had a love hate relationship with my slow cooker (so many recipes include seasoning packets and canned soups, which are ingredients I refuse to use) until I discovered your blog! Thank you for teaching me the ways of the slow cooker!!! Made this today and my husband loved it saying should double the recipe next time! Shouldn’t there be some hotter spices in the soy/ginger sauce? Generally, Korean dishes like this are spicier from what I have had (chicken wings, soups…). 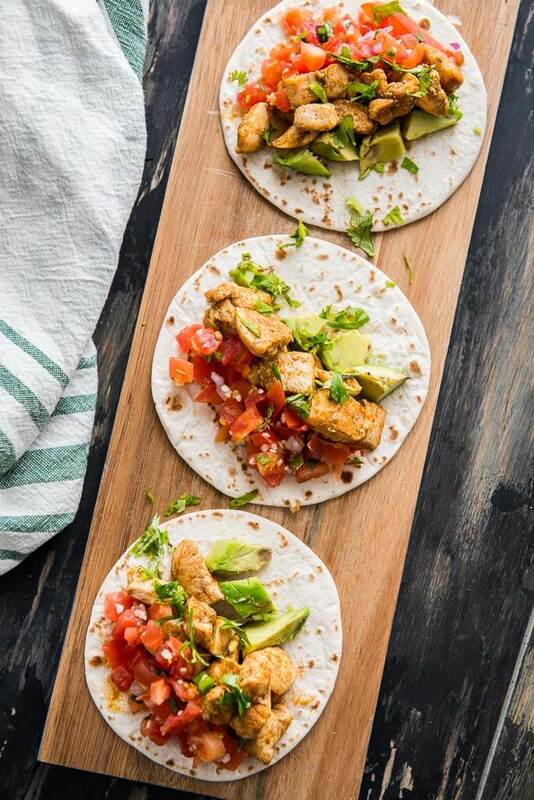 Seriously couldn’t be easier to make & they’re so flavorful!